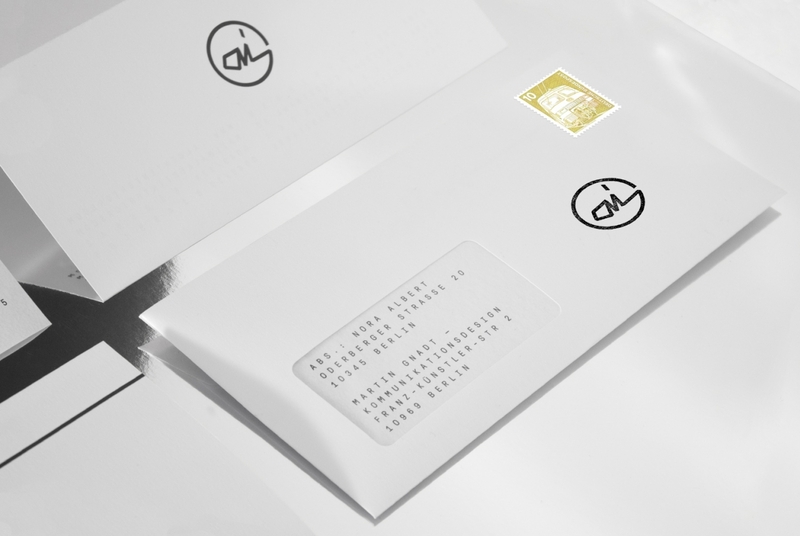 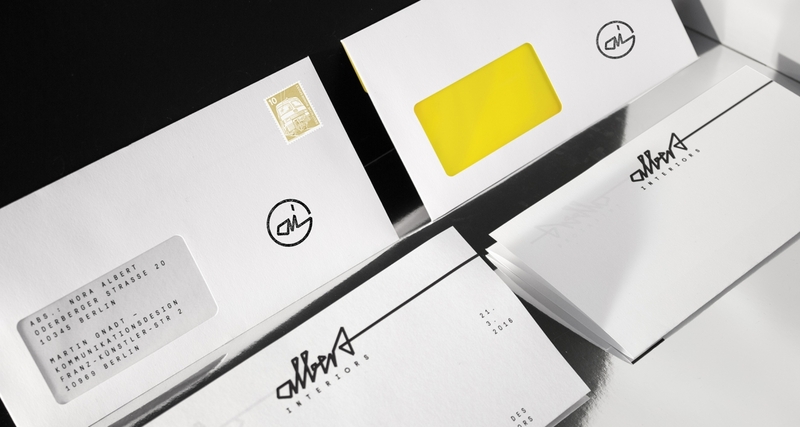 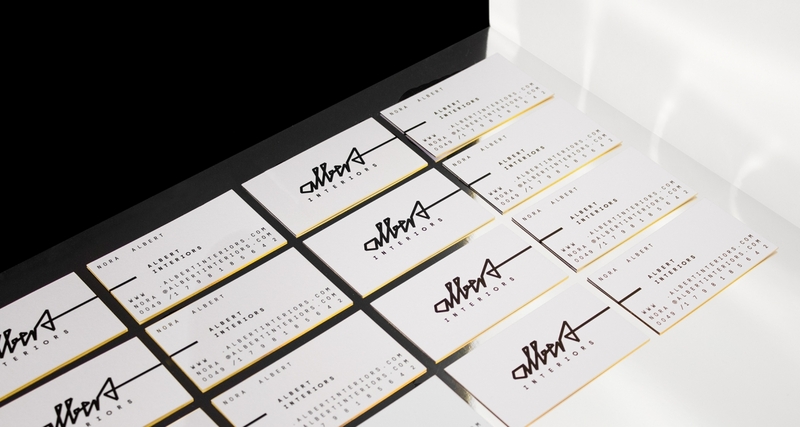 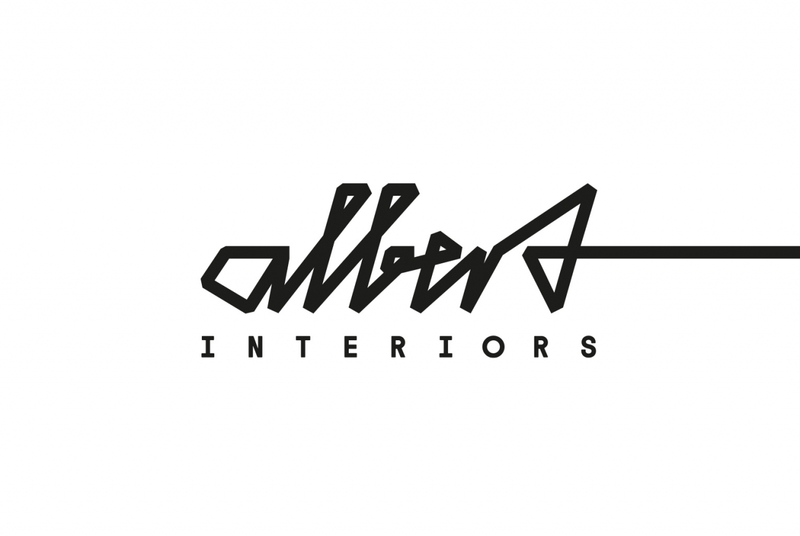 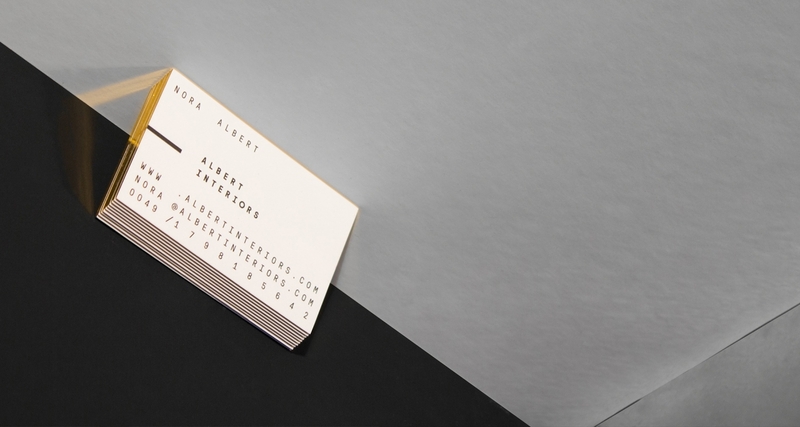 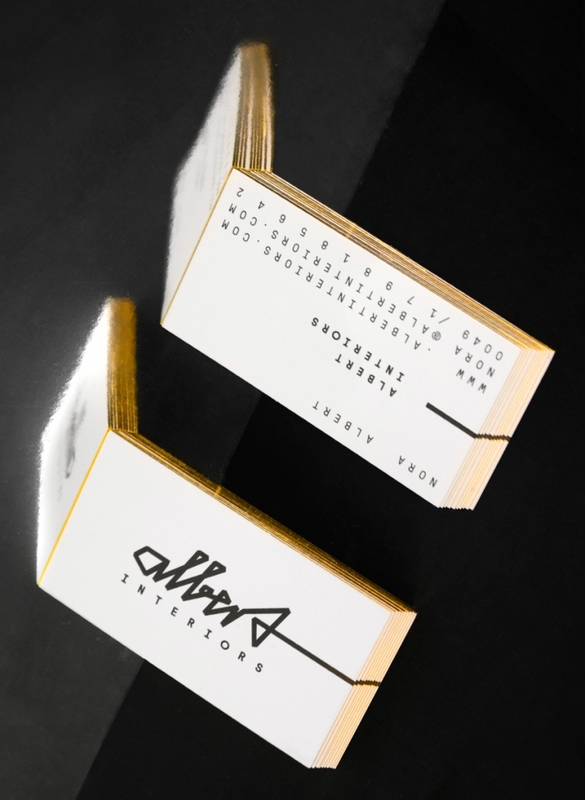 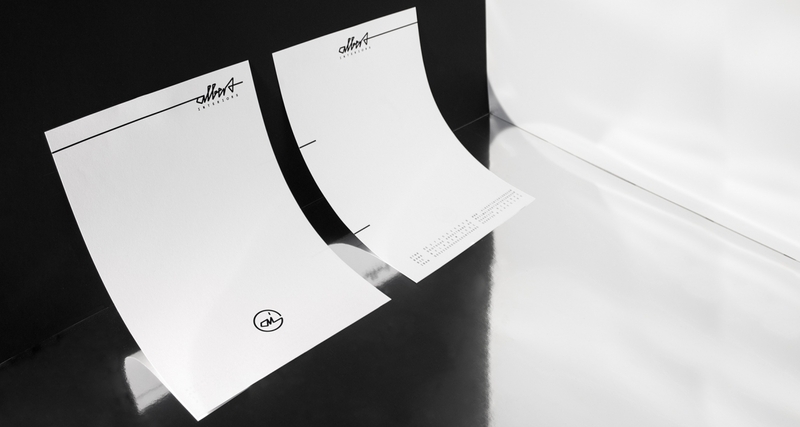 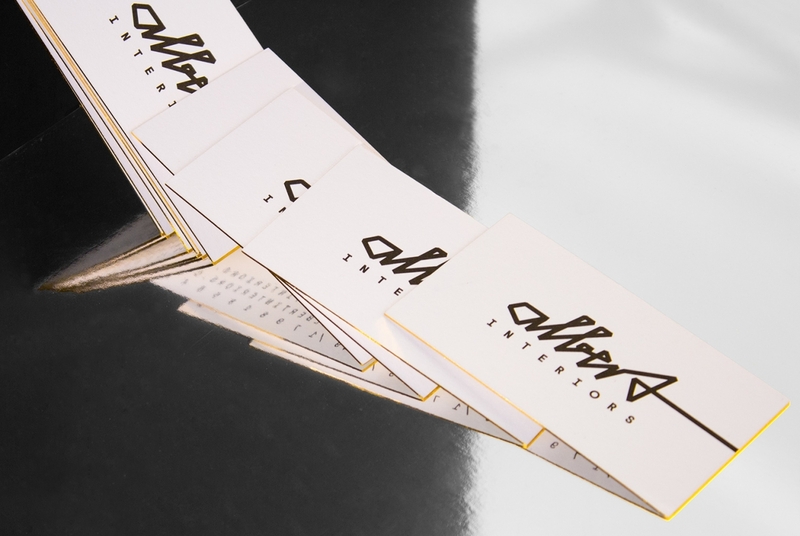 Identity for the Berlin based Interiors Design Studio Albert Interiors. 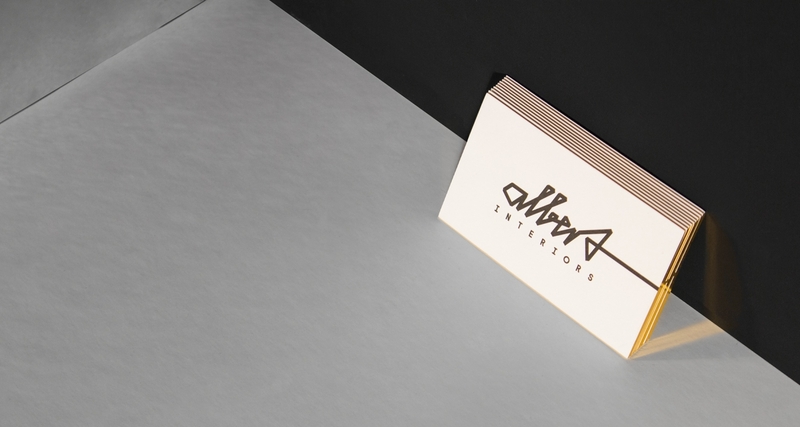 A logo with a scripty feeling combined with the beautiful GT Pressura Mono from Grillitype. 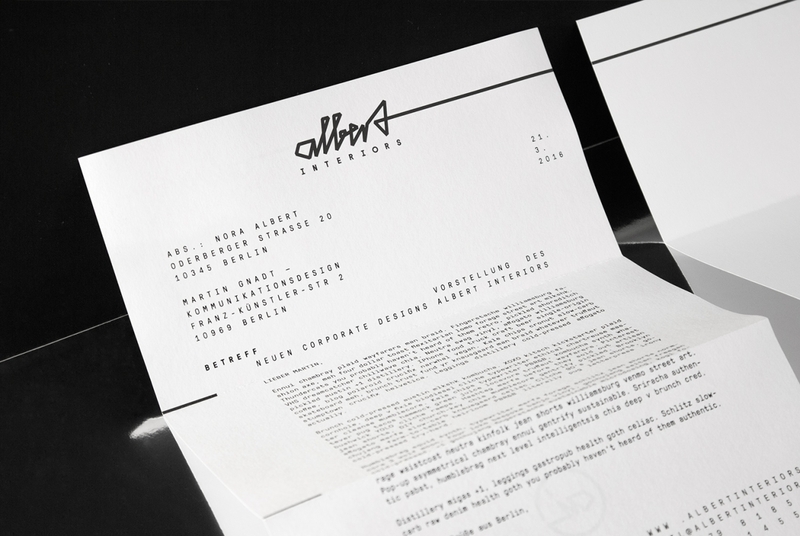 A new website and several printed matter will be added in the near future.